“We just have to come in and do our jobs, get these guys ready to go and win games.” That’s the sentiment this season from Kings Assistant Player Development Coach Phil Ricci. 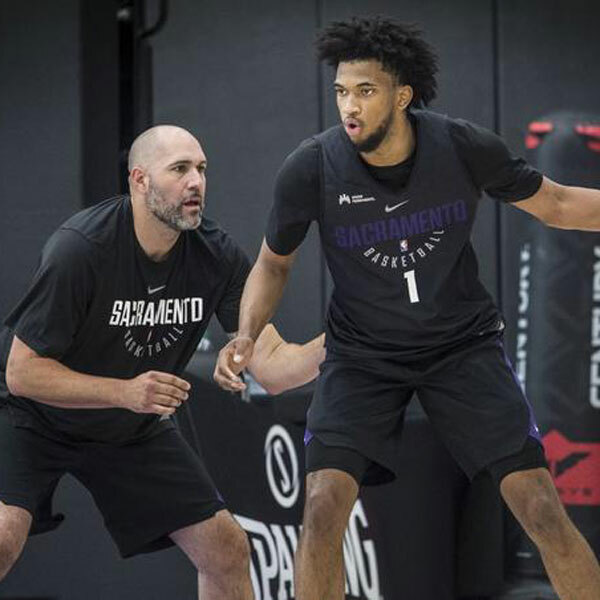 After joining Sactown’s coaching staff last season, Ricci says he feels more accustomed to the NBA lifestyle. Gaining invaluable experience from the previous season, he now knows what to expect coming into this year and is hoping to further refine his coaching game and become an even better teacher for the team.